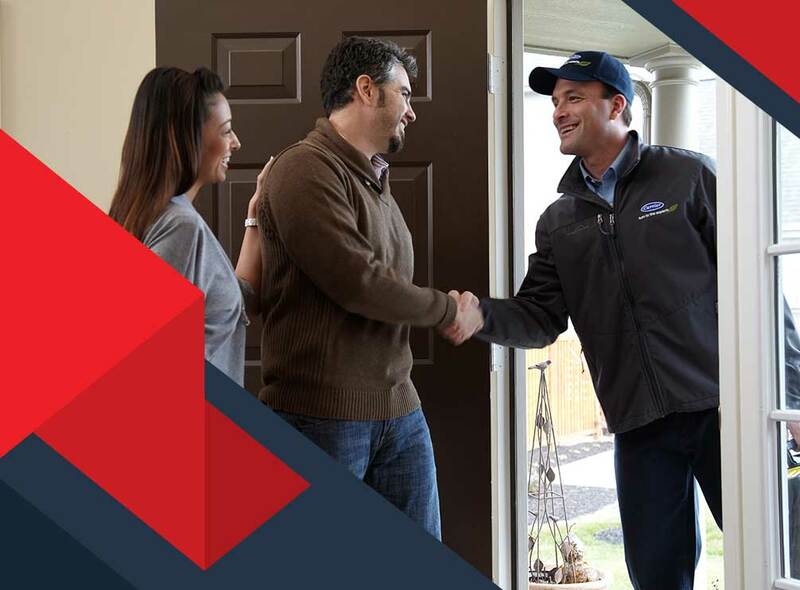 Buying a new HVAC system is a great opportunity to upgrade. In the case of new construction, it’s an opportunity to design an energy-efficient residential or commercial structure from the ground up. HVAC maintenance and repair contractor Shackelford Heating shares the factors you should consider when buying a new HVAC system. Every home has a “Goldilocks zone” when it comes to choosing the appropriate size of HVAC system; it has to be just right. An HVAC system that’s too small will end up redlining all the time, which can lead to premature failure. Pick a system that’s too big, on the other hand, and you’ll have a system that heats and cools your home too fast, which makes it turn on and off too often. This phenomenon is known as “short cycling”. 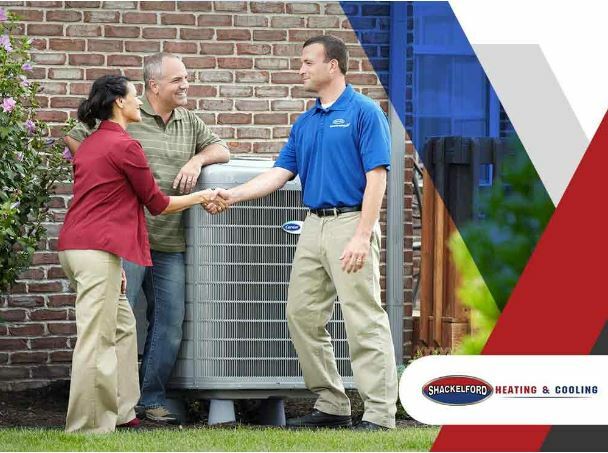 A capable HVAC technician can determine the type of system that your home needs. 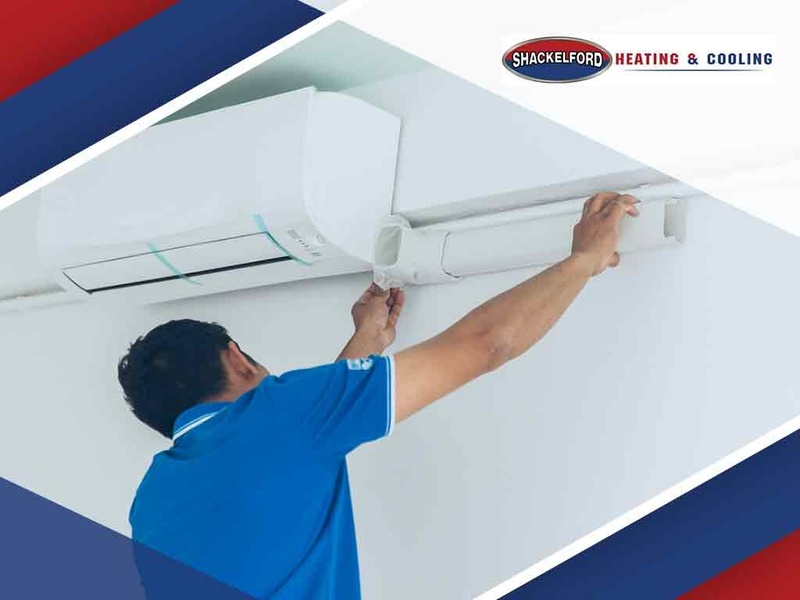 Different HVAC systems have different maintenance requirements, and scheduling regular HVAC maintenance is something you must commit to if you expect your air conditioning system to reliably keep your home comfortable all year round. Consider hiring a contractor who offers scheduled maintenance as a service. SEER (Seasonal Energy Efficiency Ratio) — The higher the SEER rating, the more efficient the air conditioner will be. Choose an air conditioner with a minimum SEER rating of 13. You might find SEER ratings indicated along with heating system ratings if you’re planning on getting a combined system such as a heat pump. AFUE (Annual Fuel Utilization Efficiency) — AFUE applies to fuel-based furnaces, including electric ones. The higher the rating, the more heating you get for your dollar. 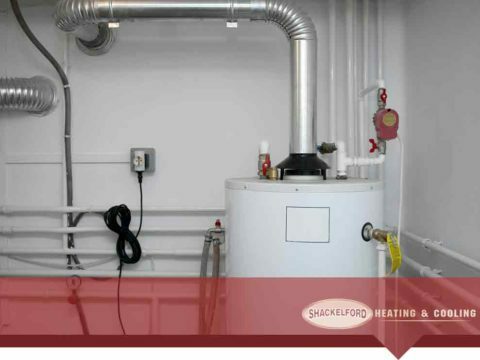 For example, a furnace with a 90% AFUE rating means ten cents per dollar of fuel you spend on heating gets converted to exhaust processes or heat emissions. Electric furnaces will almost always have close to 100% AFUE as it doesn’t actually burn consumable fuel. HSPF (Heating Seasonal Performance Factor) — HSPF applies to heat pumps. Units manufactured after 2005 should have a minimum of 7.7. For recently-manufactured models, choose heat pumps with at least 8.2 HSPF. 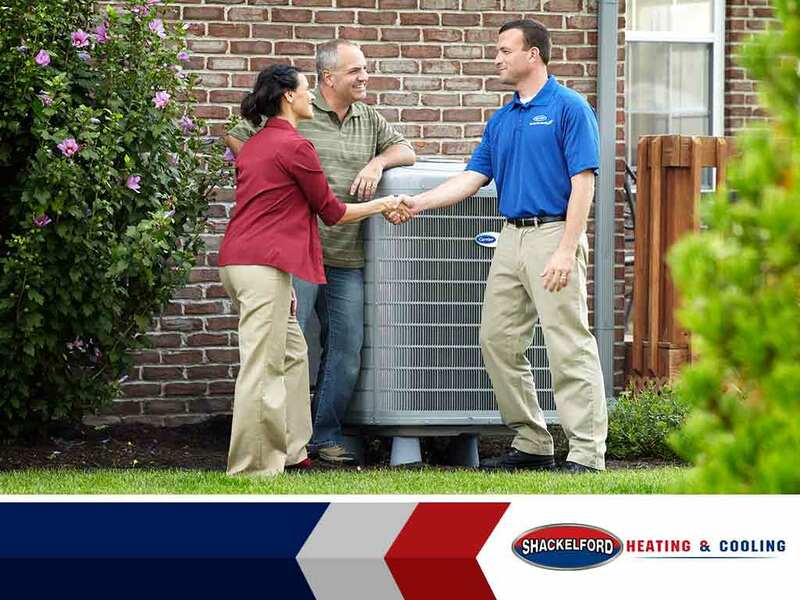 Shackelford Heating is your number one provider of HVAC maintenance, repair and installation services. Give us a call at (608) 835-7755 or fill out our contact form.